To celebrate the new movie release of Alice in Wonderland, the LINC held a Mad Hatter’s Tea Party at lunchtime on Thursday, March 4th. Tea, coffee, milo, cordial and biscuits were provided. 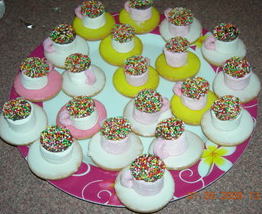 The little teacups made from tic-toc biscuits and marshmallows were very popular and a great time was had by all. The hats that the students and staff wore were fantastic! Congratulations to Samantha and Jessie-Anne for winning the ‘maddest’ hat competition. It sounds like so much fun!!!! Hopefully SHC can do this with another amazing themed movie. It sounded like it would have been a fantastic day with all the costumes and makeup!! I wish I could have been there when this happened. Hopefully we can do this to another great movie that comes out. This sounded like lots of fun from the reviews. I wish I was at sic when it happened because I would have gone. It looks like a really cool and i wish that i had of gone!!! With all the fancy hats, makeup and all, I hope everyone LOVES the idea!!!! whish they did that for the new one! it looks like awesome fun. I agree with Heidi.I think it sounds very fun and exciting and hope something like this comes up again!! It was a great way to spend a lunchtime and I thought it was very clever how the tea cups on the saucers were made from marshmallows and biscuits. 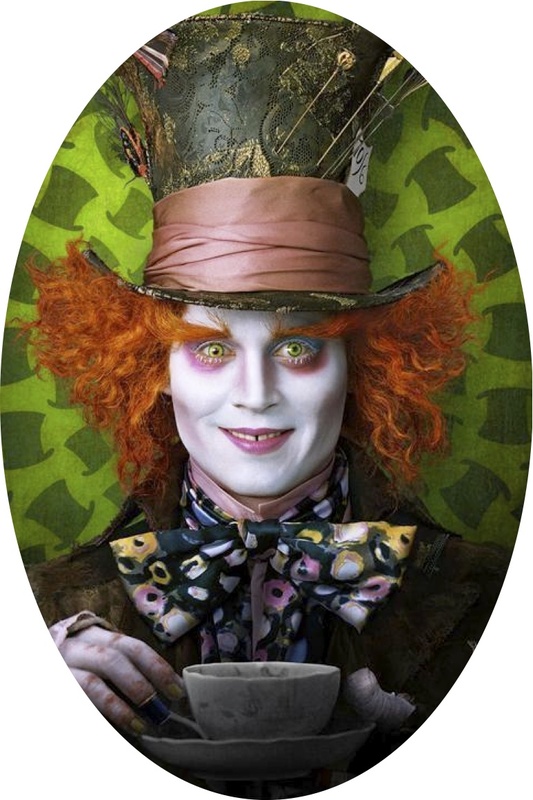 I so wish that I had of signed up to go to the Mad Hatters Tea Party!!!!!! I have heard so many great comments about it. I regret not signing up. I wasn’t there but i heard that it was A LOT of FUN!! It was a really fun thing and hopefully we can have something like this again. I didn’t get to go to the tea party but I was up in the library when it was on and it looked like soooooo much fun! My friend and i wanted to go but there where no more seats left so we couldn’t. lots of people went and there was lots of noise. Now i no that if i want to go to something like that i have to get in before everyone else!!!!! I LOVED THE TEA PARTY!!! I loved the mini tea cups cups. It was soooo much fun!! I thought it was so much fun that we got to just sit down, have a good chat to our friends, drink hot milo eat biscuits and it was a great way to spend a lunch time. It was fun. I also liked the tea cups and saucers that were made out of cookies and marshmallows. i didnt go but it looked like heaps of fun. in fact, i regret not going!! I just wanted to say thankyou so much for having the tea party on Thursday! It was a lot of fun and such a great idea. I can’t wait to see what activity you have planned for next time!